20 Years of Musical Excellence at the Podium! 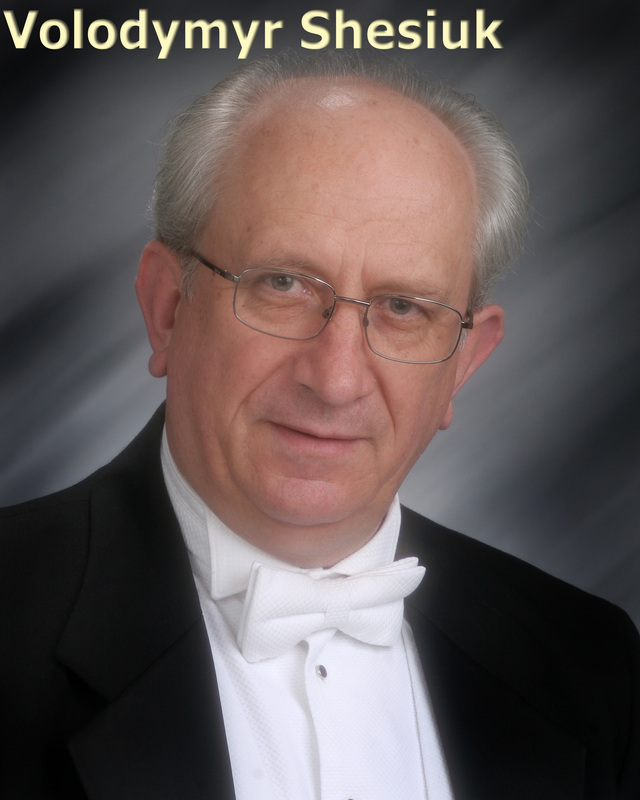 Volodymyr Shesiuk is in his 20th season as the Livonia Symphony Orchestra’s Music Director and Conductor. Prior to emigrating to the United States from the Ukraine in 1991, Maestro Shesiuk held a number of distinguished positions including Conductor-in-Residence of the Bolshoi Theatre in Moscow and the Lviv Philharmonic Symphony Orchestra in the Ukraine. He also served as Chief Conductor of the Kyrgyzstan National Opera and was a docent at the Kyrgyzstan Institute of Arts. An accomplished violinist, Volodymyr has degrees in Violin Performance and Opera and in Symphony Orchestra Conducting from the Lviv Conservatory, one of the Ukraine’s finest music schools. In 1998, under his direction, a Livonia Symphony concert celebrating the musical heritage of the Ukraine was well received by Michigan’s Ukranian community. Volodymyr became a citizen of the U.S. on September 7, 2000. "The Well-Tempered Wireless" by host Chris Felcyn.